There are so many people in need of prayer, and because we want to do more than just say we are praying for them, we have a Prayer Shawl Ministry, offering tangible evidence to those for whom we are praying. 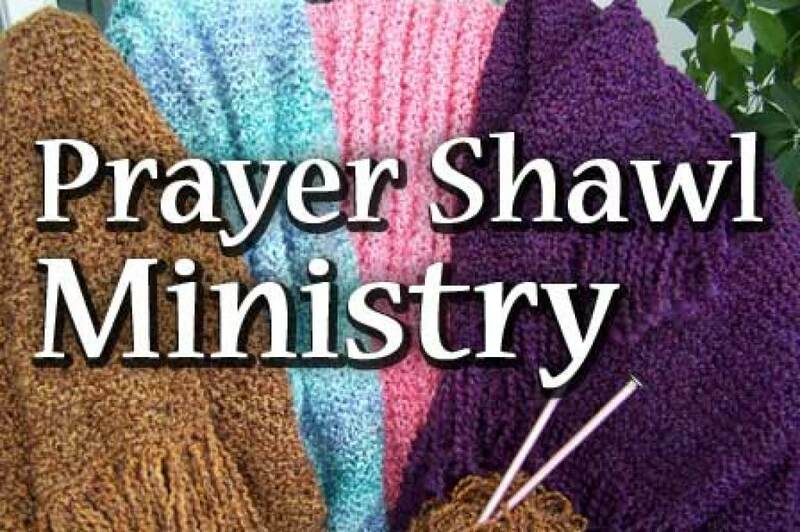 The Prayer Shawl Ministry is a group of knitters and crocheters who make these shawls for those who are sick, lonely or in mourning. Our shawls go to nursing homes, Hospice, or to individuals in need. Each handmade shawl and lap robe is blessed by a gathering of at least three people before it is given away. A presentation card is created to go with the shawl or lap robe. Our shawls can either be triangular or rectangular. Please contact our ministry head, Kathy Russell, for more information about this ministry at 727-515-0854.